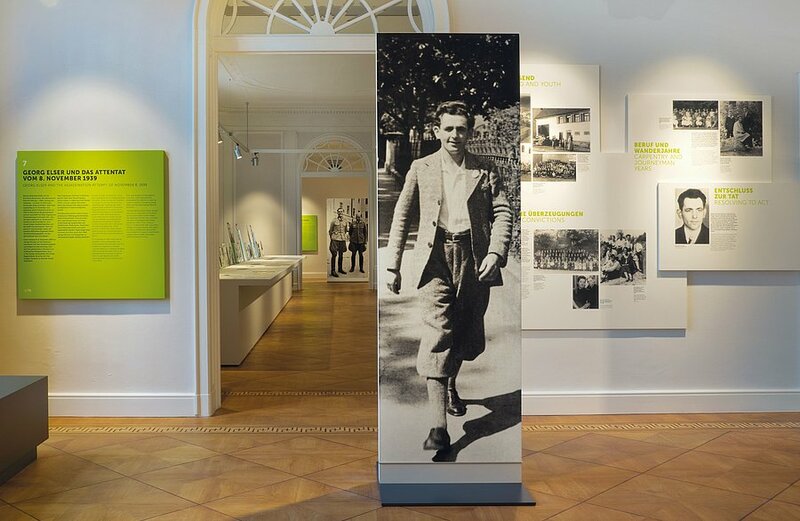 As of July 2, 2014, the new permanent exhibition "Resistance against National Socialism" documents the entire social breadth and ideological diversity of the fight against the National Socialist dictatorship. 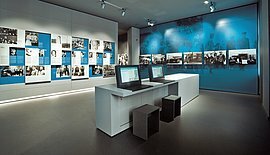 The presentation of individual lives and of the formation of resistance networks, of motives, aims, and actions of the people and groups in the resistance, and also of the reactions by the National Socialist state to the challenge of resistance, reveals the diverse dimensions of all efforts against the National Socialist dictatorship. The barrier-free permanent exhibition is accompanied by a wide range of media and additional materials, as well as an audioguide in seven languages and a German Sign Language guide. The funding for the redesign of the permanent exhibition was kindly provided by the Federal Government Commissioner for Culture and the Media and the Berlin LOTTO Foundation.